This event is dedicated to fostering partnerships and collaboration amongst industry, governments, payers, investors and patients. It is about expediting orphan drug development and articulating its value, from discovery to patient access, so that manufacturers are guaranteed full and speedy reimbursement. 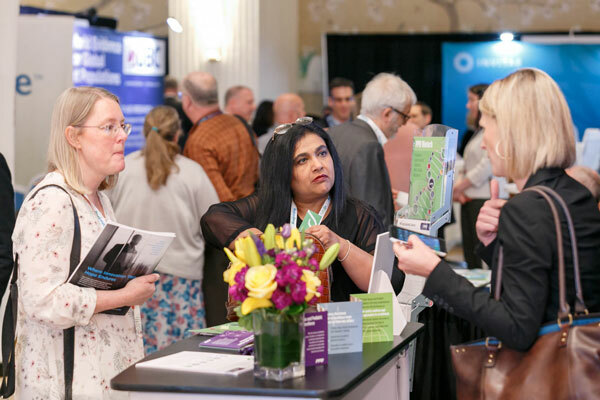 The World Orphan Drug Congress USA is a place where innovation and expertise is showcased, solutions are found and learning is done. Because your customers are here continuously looking for new strategies and technologies to expedite orphan drugs to patients. 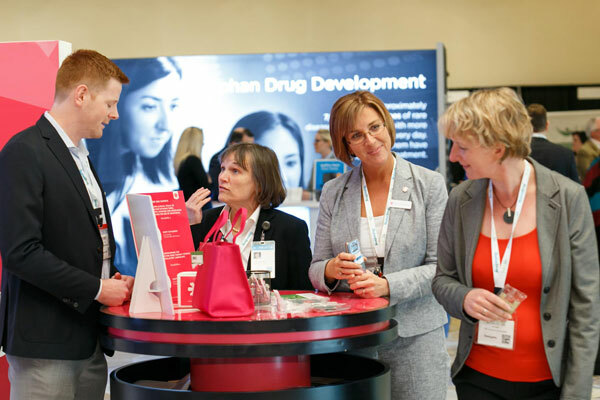 If your organization is entering the rare disease space or willing to take advantage of the arising opportunities to develop and market orphan drugs and deal with the emerging challenges in this sector, then you should participate at the World Orphan Drug Congress USA 2018!